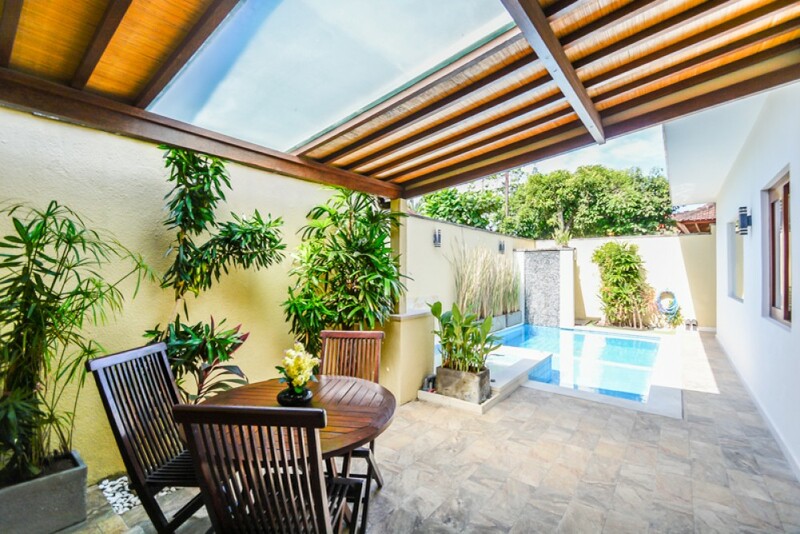 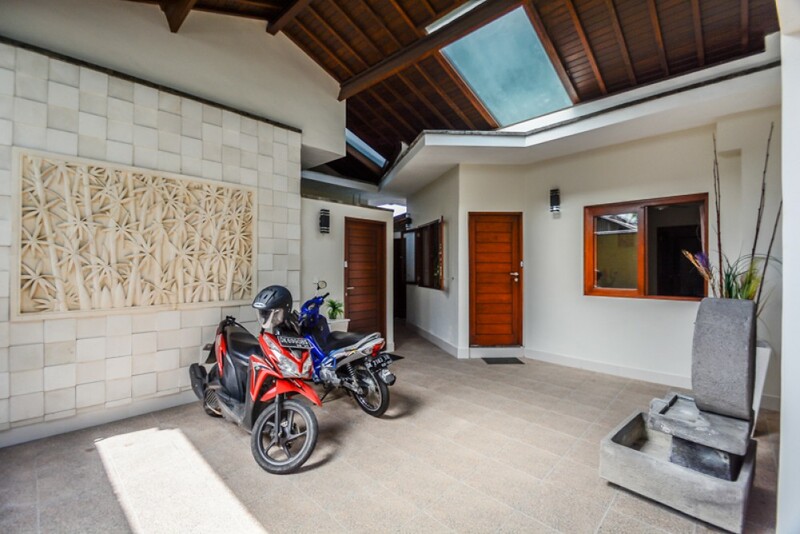 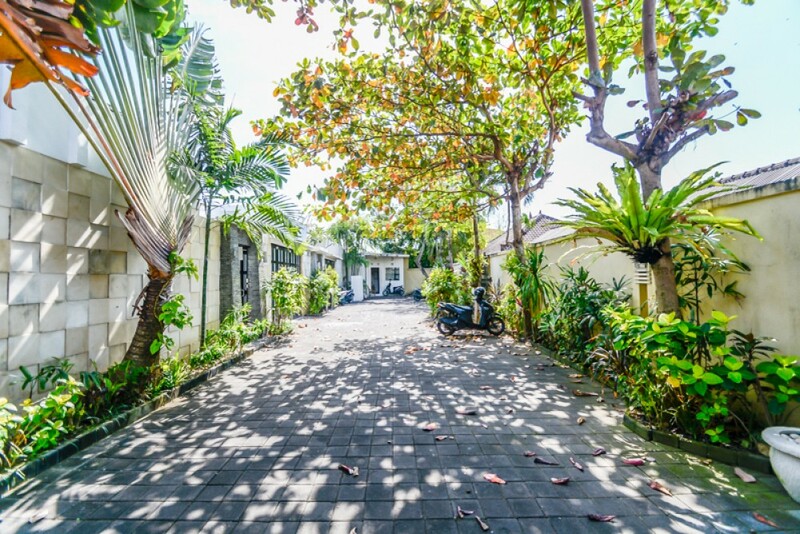 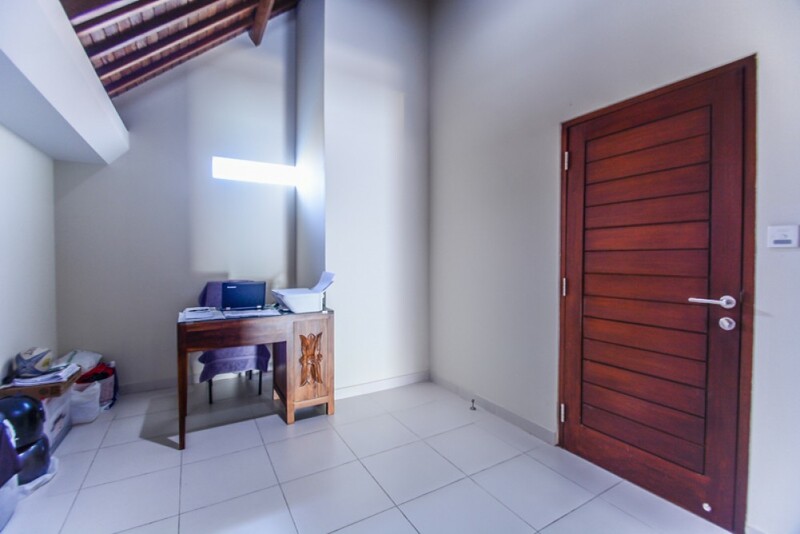 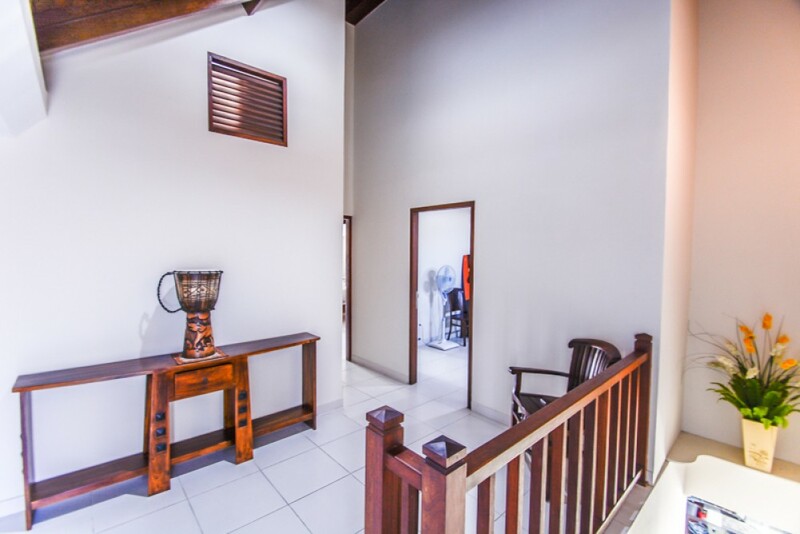 This real estate complex is located in a prime neighborhood of Sanur in a peaceful setting. 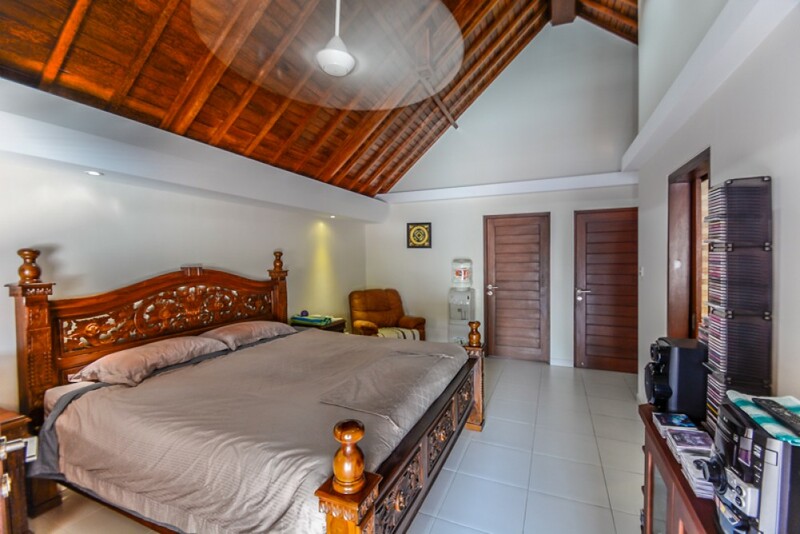 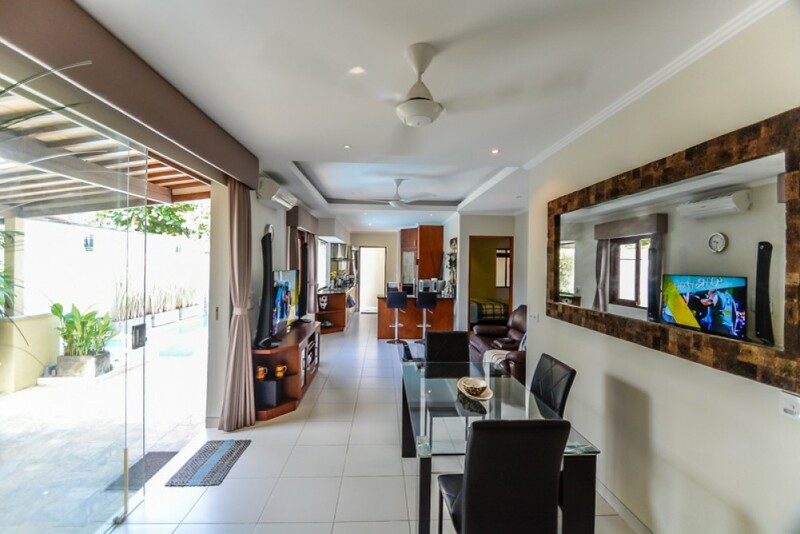 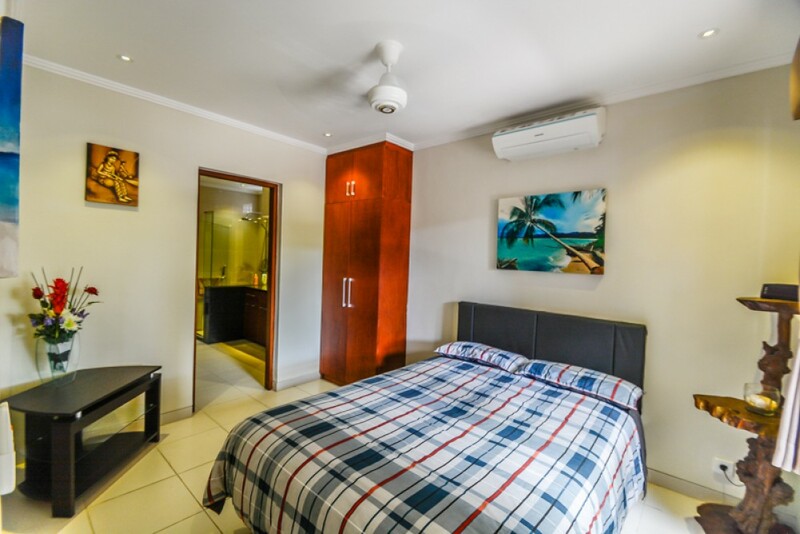 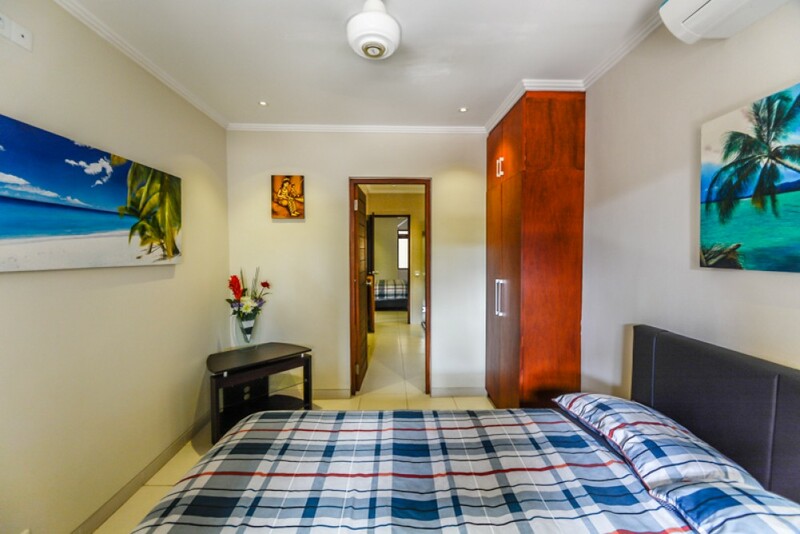 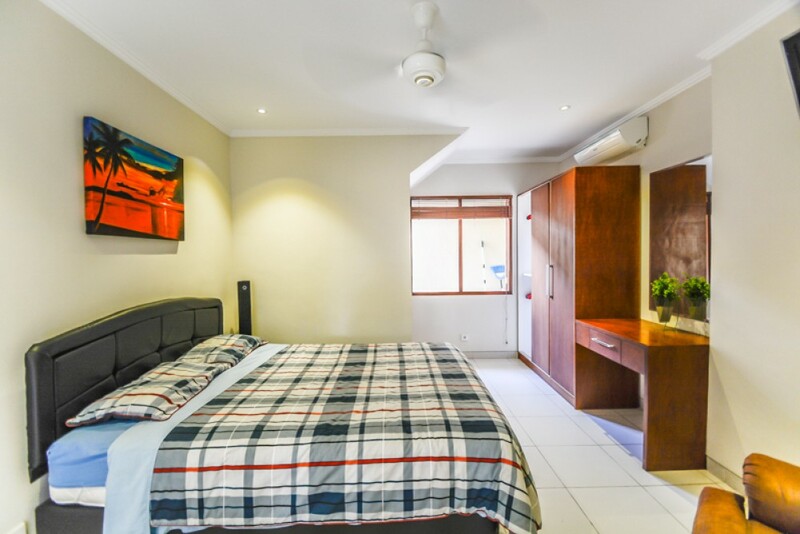 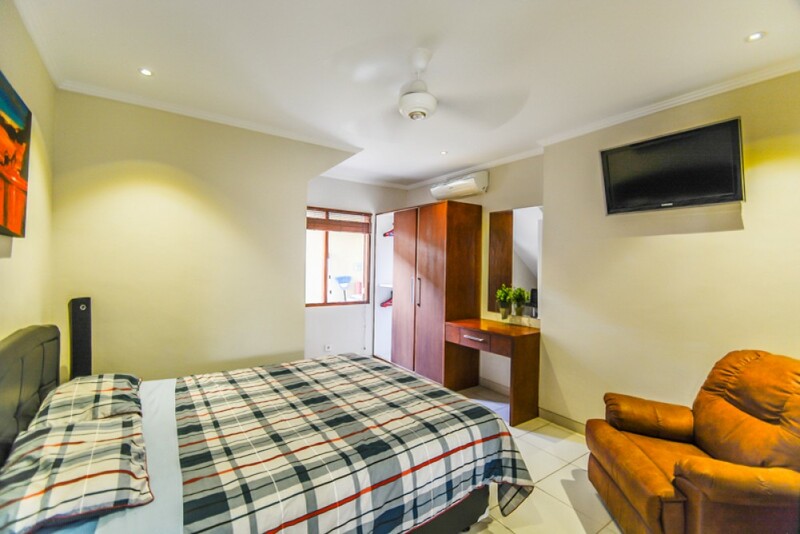 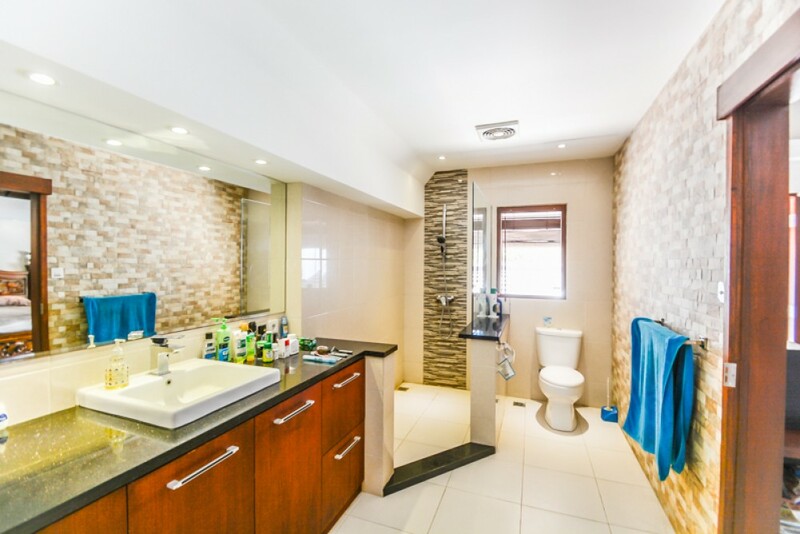 This classy villa features 4 stylish bedrooms with 2 bathrooms. 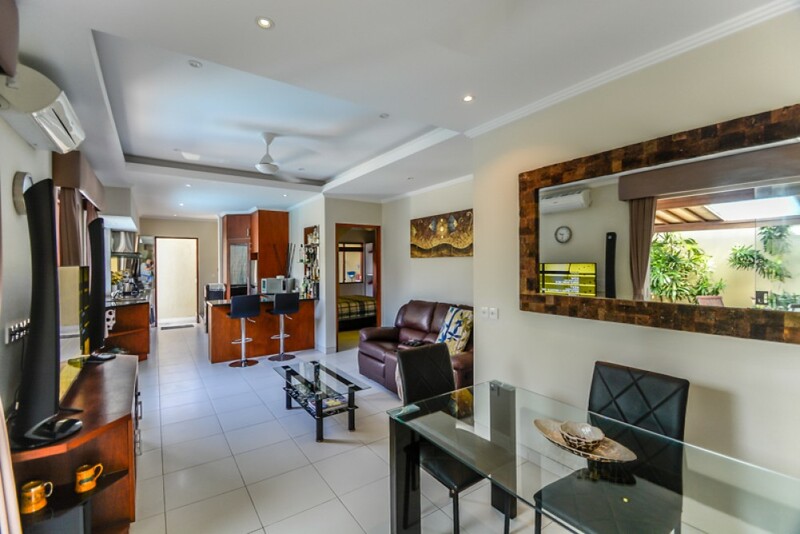 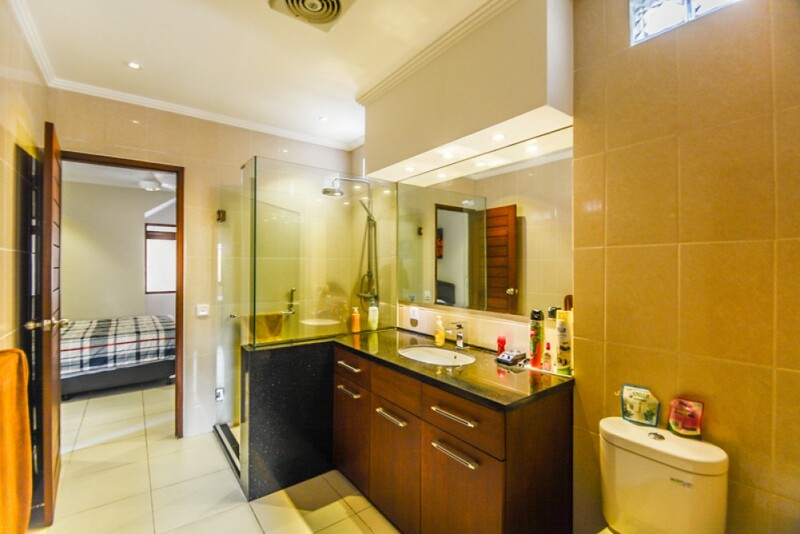 It is fully furnished in a great taste with expensive furnishing and interior providing you great luxury and comfort. 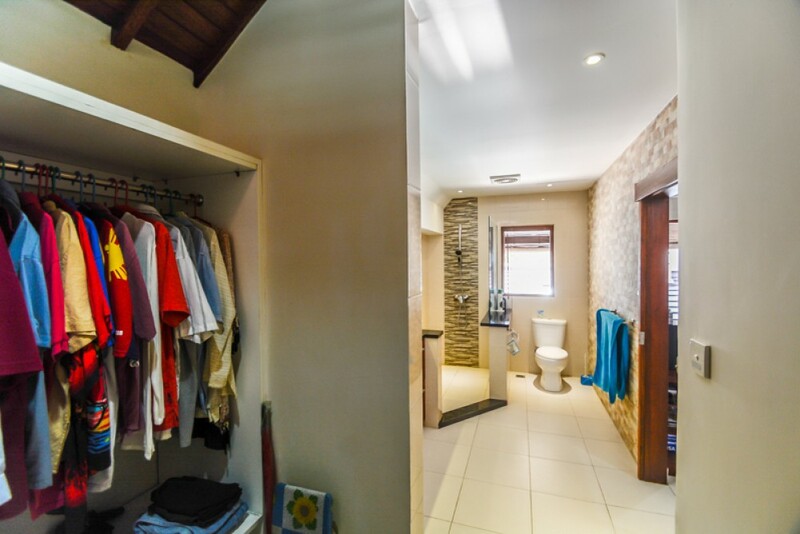 This property generously offers 2 levels , 4 AC , living area , dining area , kitchen , 5 x 3 m of swimming pool , Jacuzzi , storage , laundry room , water source from well , electricity 5.500 W , internet , parking area and CCTV facility in the house. 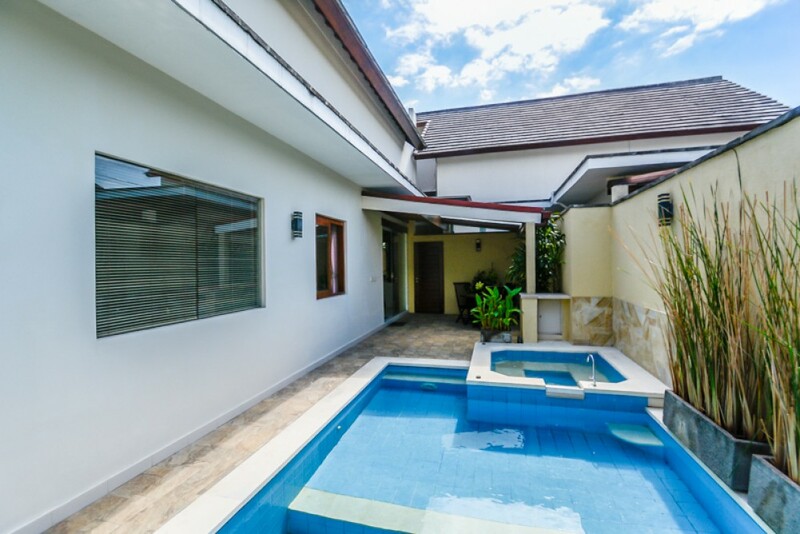 This is a great option available for sale in one of the top areas of Bali. 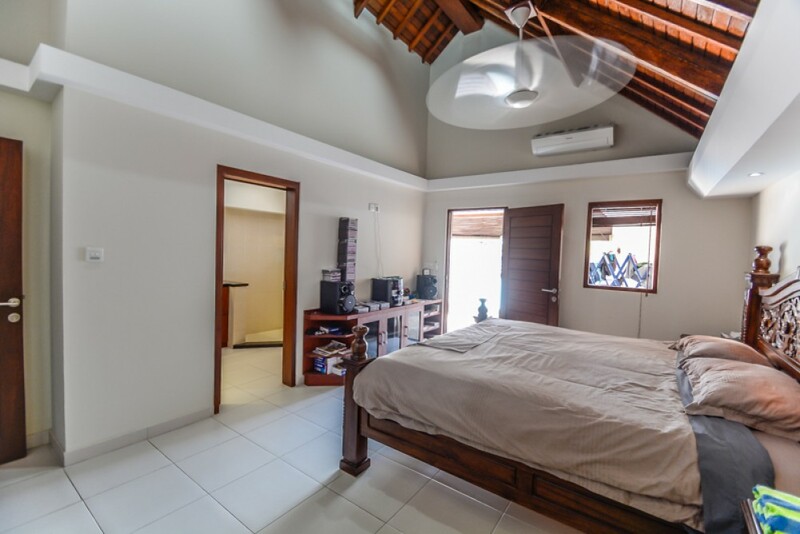 Good to buy for retirement home or as an investment. 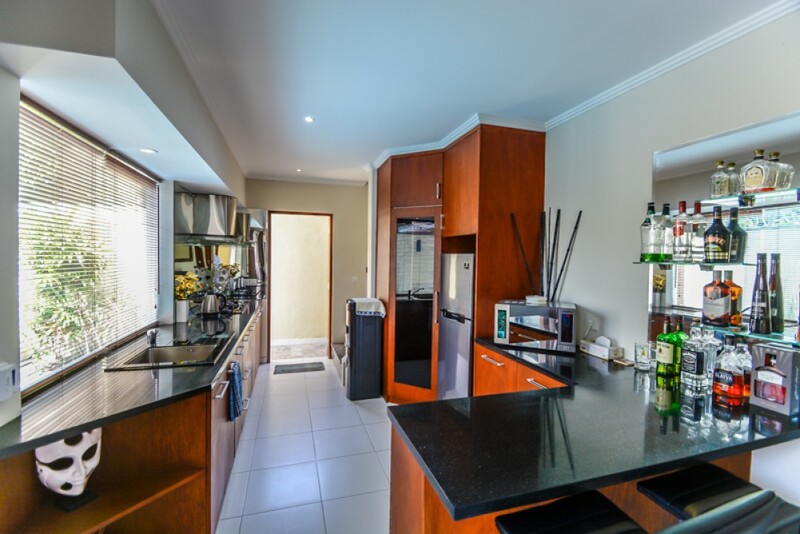 Available on 22.5 years leasehold. 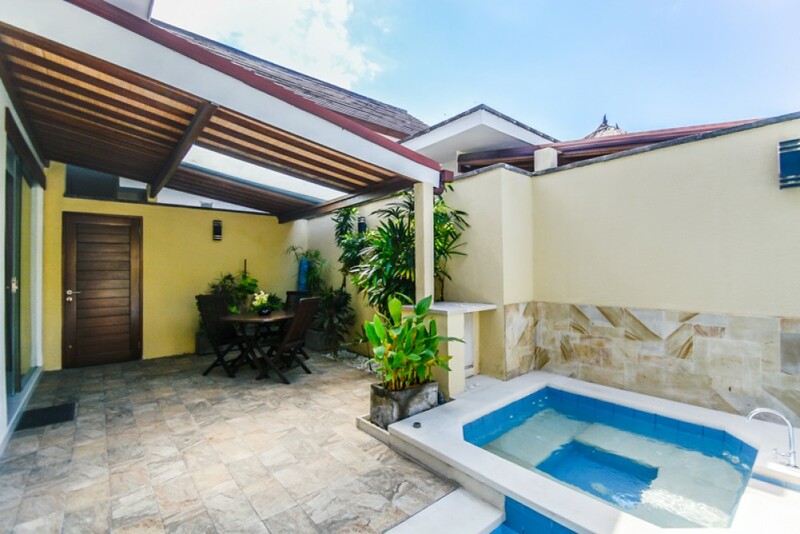 5 minutes to the beach and 30 minutes from ngurah rai airport.